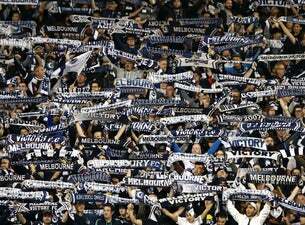 Get ready for another big season as reigning Hyundai A-League Champions Melbourne Victory return to Marvel Stadium for their 2018/19 campaign. With some exciting new players, such as Keisuke Honda and Ola Toivonen, you won’t want to miss seeing the boys in blue! We are excited about the 2018/19 season and we look forward to seeing and hearing you in the stands. Go Victory!